May 17, 2016 – It may be getting hot outside, but we sure know how to keep it cool – with better-for-you super food smoothies! These super foods are packed with nutrients that will keep you feeling energized through the summer heat. Eating your fruits and vegetables never tasted so delicious. It’s good… and we mean berry, berry good. Your taste buds will be happy – and so will your immune system. 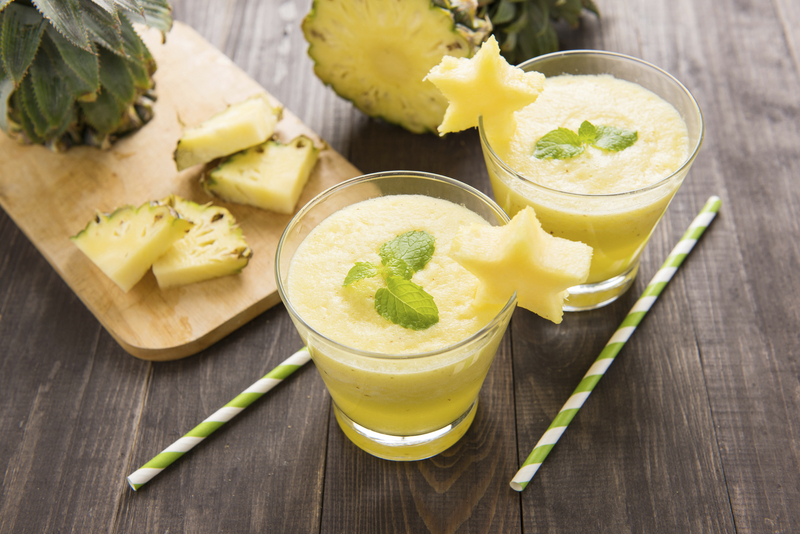 This smoothie is so delicious, it could pass for dessert. You can almost hear the waves and feel the ocean breeze with this tropical fruit medley. Who said apple pie was only a fall treat? 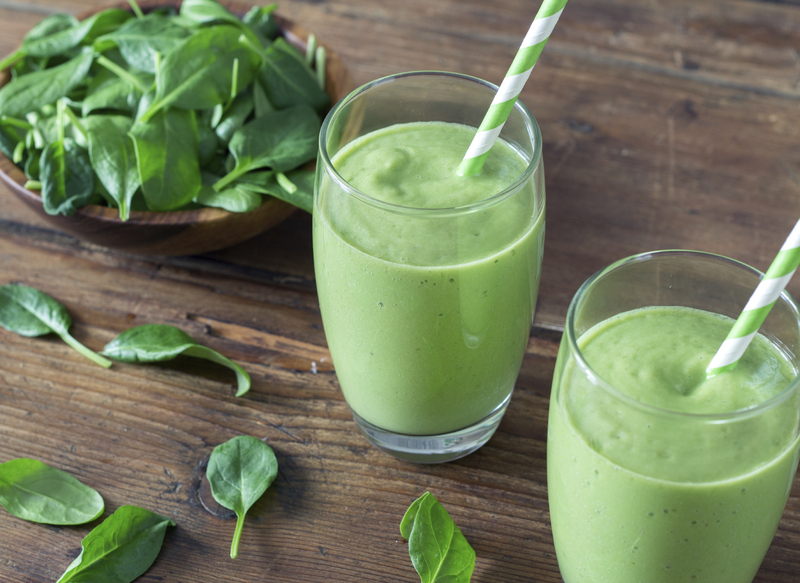 Do you have a favorite super food smoothie combo? We want to know! Share it in the comments below. Thank you for sharing. I will have to try these. They all look very good & healthy. Love getting new recipes. Please open an Aldis in Lufkin Texas. Hi Juliette! We’re growing like crazy & will announce new Grand Openings here: http://on.fb.me/1gXFoym. 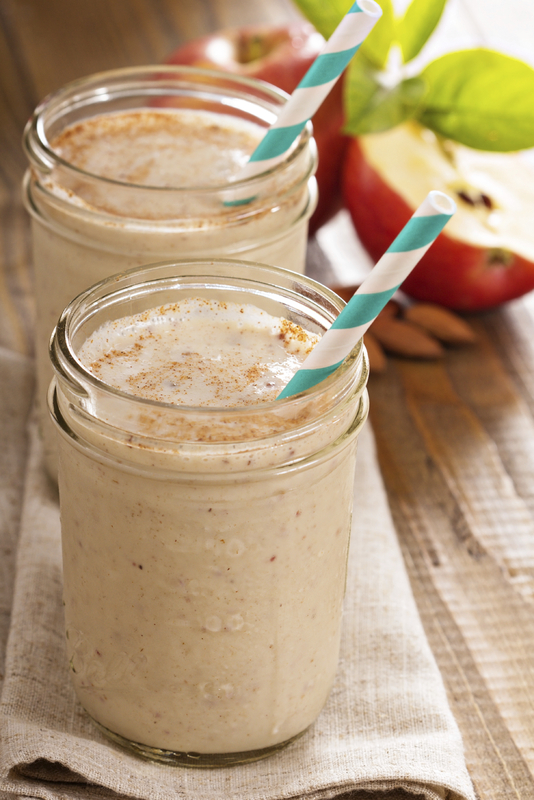 I tried the apple and cinnamon smoothie and it was delicious. Do you realize though that none of your smoothie recipes tell you how much liquid to use? Did you do this on purpose? I just eye balled it and made it the thickness I liked! Blueberry, spinach, banana smoothie with vanilla yogurt and OJ. I am unable to walk, and I was wondering if any Aldis will have carts with baskets for handicapped in the the future? My lunch every day is a smoothie made with an orange,banana, cup each strawberry, blueberry,non fat plain yogurt and spinach. I don’t use any water or other liquid the yogurt orange and berries have enough in them already. Please make contests available via Web site or perhaps Facebook. I don’t tweet. Too busy to keep up with all the other forms of social mediums. Thanks for your feedback, Danette! Wow, it looks tasty! the way you describe your dish full of love.